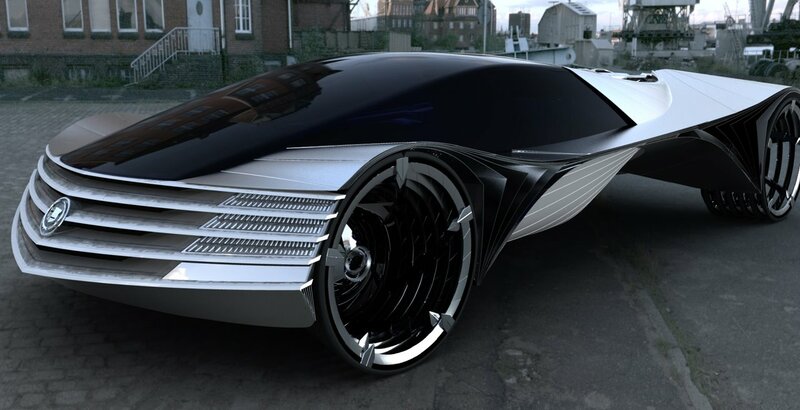 For this reason, a company by the name Laser Power Systems, has come up with a car engine powered by thorium concept. Thorium is radioactive and bits of it are used by the team to build a laser beam that after heating water, produces steam used for powering an energy-producing turbine. It’s one of the dense materials found on earth. You can get 20 million times more energy from a small sample of thorium, compared to the same size sample of coal. This therefore, makes it an ideal source of energy and 8 grams would be enough to power a vehicle for a century. According to Laser Power Systems CEO, Dr. Charles Stevens, cars won’t have thorium engines anytime soon. The automobile industry according to him is mostly focused on making money using gas engines. Thorium technology will take a couple of decades to be used in enough industries so that vehicle manufacturers begin to rethink their engines. By doing this, Stevens believes they will be powering the world. With a thorium turbine that is the same size as an air conditioning unit, they could provide affordable power to hotels, restaurants, office buildings, and small towns in areas without electricity around the world. Thorium could also at some point power individual homes. Imagine all one billion and more cars traveling around the world running cleanly for more than 100 years on just 8 grams of fuel each?